Now it's finally here for you to stream and download, world wide and on all platforms. 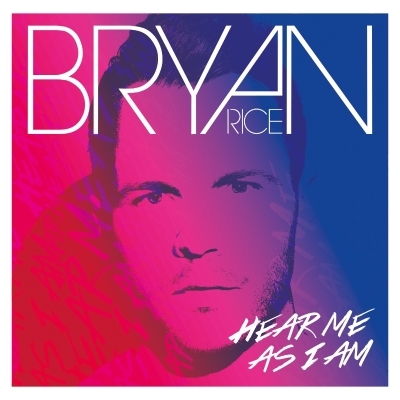 We're very proud to present Bryan's new single, and the title song from the forthcoming album Hear Me As I Am. The music video is being finished right now and will be out soon! "I really hope from my heart that you will love this song as much as I do. To me, this is the beginning of a new chapter, new music, artwork, tour, lyrics and ways of working. I simply can't wait!! The overall theme of "Hear Me As I Am" is to avoid unnecessary misunderstandings and hurt feelings by being better at listening to each other rather than judging by what others may say or think. I hope and believe that many people can relate to this and will use this song in their life. Stream and Download the single here! Copyright © *2014* *BRec/ArtPeople*, All rights reserved.